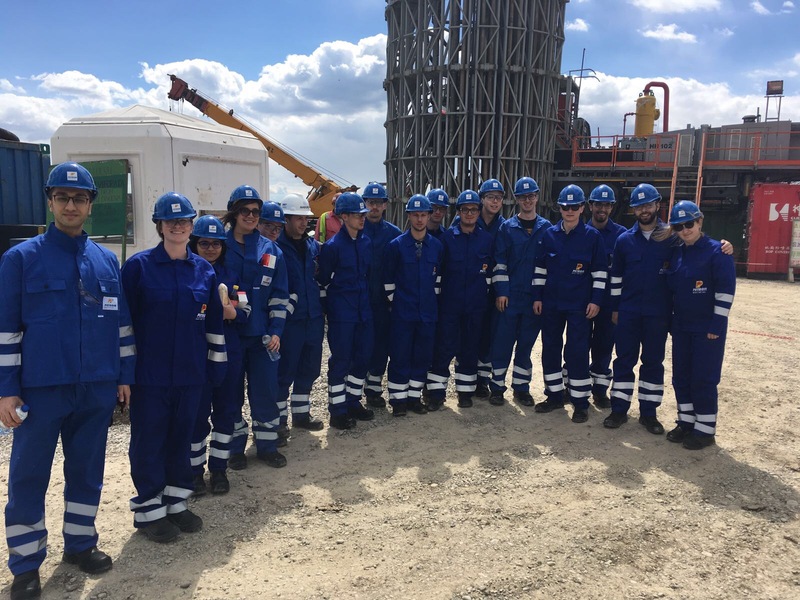 In the week between the 23rd and 30th of April, our chapter, SPE Student Chapter Leoben, in association with the Petroleum Engineering Student Representation organized a field trip to Romania. 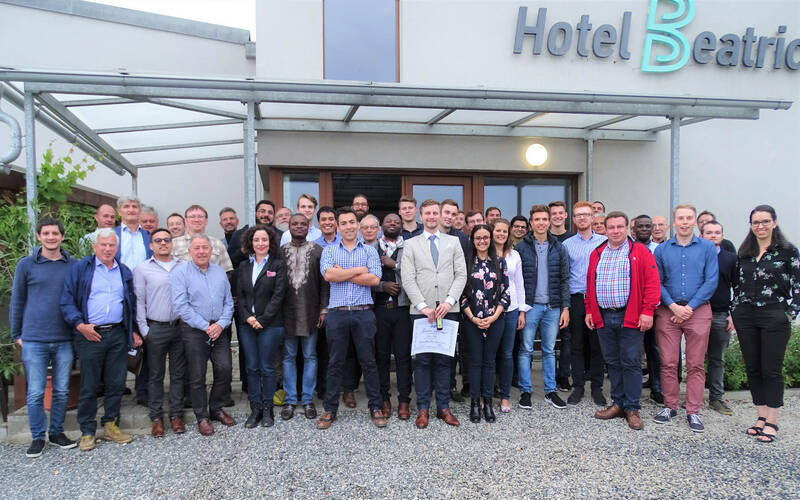 The 22 participants were mostly Petroleum Engineering students in Montanuniversität Leoben, coming from 5 different countries. As we learned it through our journey, Romania was one of the first producers and exporters of oil worldwide and remains one of the largest producers of oil and gas in Europe. We got help from our friends and colleagues from the Romanian SPE Section and OMV Petrom in order to successfully organize this trip. Staying in the center of Bucharest gave us the opportunity to enjoy the culture and lifestyle of the city, eventhough it meant a longer time on the road to reach our various, yet interesting destinations. 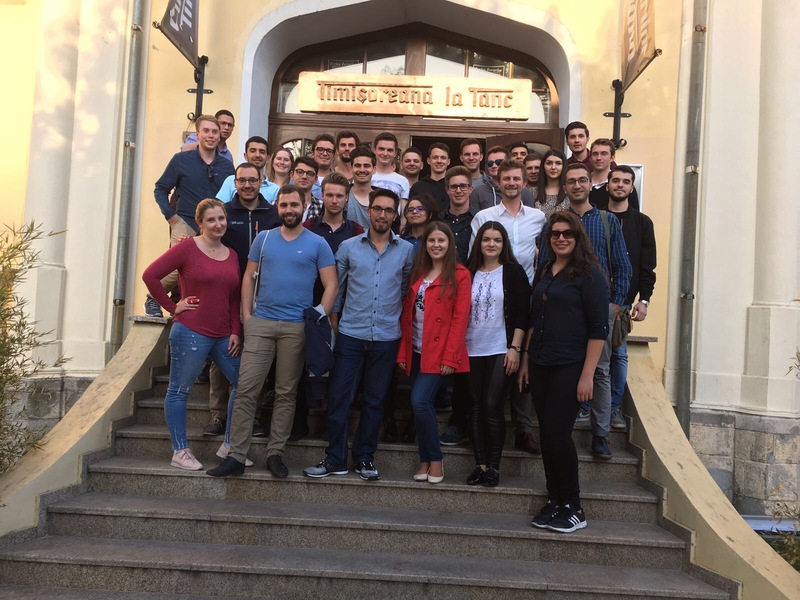 On April 24th, the group visited Petrom City to meet with our hosts, the SPE Romania Section Representative, Dr. Gherghiceanu, and the SPE Student Chapter from University of Ploiesti. 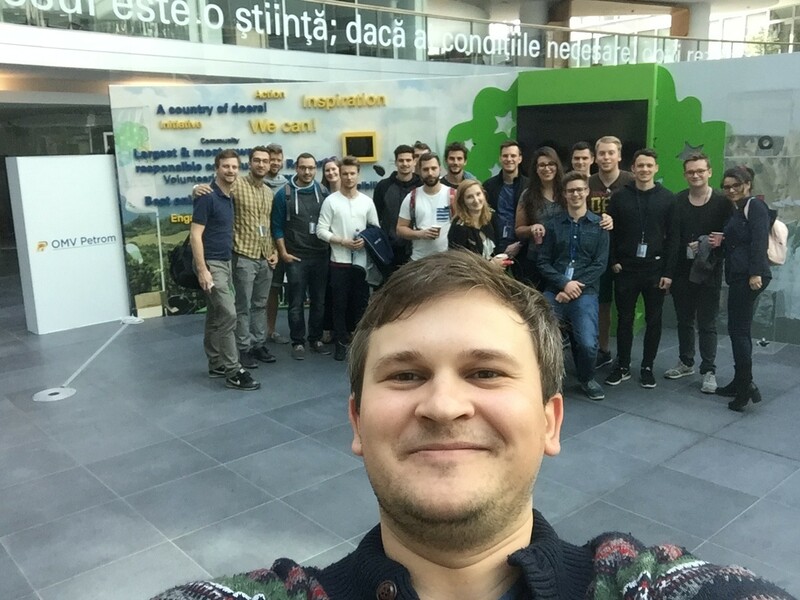 An alumnus from Monanuniversität Leoben, who is now one of the professionals working within Petrom, stopped by to say hello to the current visiting students. Dr. Gherghiceanu gave a presentation about the various operations in Romania in addition to the history of oil and gas within the country. We also received our PPE (Personal Protective Equipment) in order to use them throughout the entire week. Shortly thereafter, the group was able to visit an active drilling operation, 947 Viforata. Drilling was completed on the well, but students were able to see the process of finishing the well. The managers on site were able to give a tour through all the sections and laboratories on the rig site, in addition to introducing the group to the Weatherford employees contracted to run the well logging operation of the well. On April 25th and 26th, the group was split into two small ones. They both visited different locations (Location A and Location B) and changed the next day so everyone could have the opportunity to fully enjoy the program. The first group was able to visit the geological wonder of the Berca Mud Volcanoes in Scortoasa. These mud volcanoes are the result of gas erupting from a depth of 3000 metres, which pushes up clay and water and results in the formation of the mud volcanoes. The gas is released via bubbles, so the mud is constantly bubbling. The surrounding area looks akin to a desolate lunar landscape, but it is actually a botanical reservation for certain plants. But, as many know petroleum engineers love mud so it wasn’t a problem. The group was also able to visit a Compressor facility in Barbuncesti field and learn in details the steps of the process. The highlight of the trip was the visit to Sarata Monteoru. It is one of the oldest operations in Romania, but it isn’t a conventional reservoir. This reservoir is produced utilizing the methods of open pit mining. It’s the last oil mine in existence worldwide. A maximum of 12 visitors can be in the mine at any time, and unfortunately pictures are not allowed due to the amount of gas in the air. The mine is only accessible via an elevator shaft, which is meant to transport four people at a time to two different shafts at a depth of 300m below the surface. As soon as you enter the mine you can smell the oil and see it seeping out from the rock. You are, quite literally, surrounded by oil. The oil in the mine is produced via air injection in addition to the sophisticated technique of scooping oil out of holes. Not a lot of oil is produced, but Petrom uses it mainly for educational purposes. It was certainly educational to see the one active sucker rod pump in the mine producing a literal pond of oil. It was too deep for us to walk through since the oil came up to the knees. The entire experience really brought to life the material students learn throughout their collegiate career. 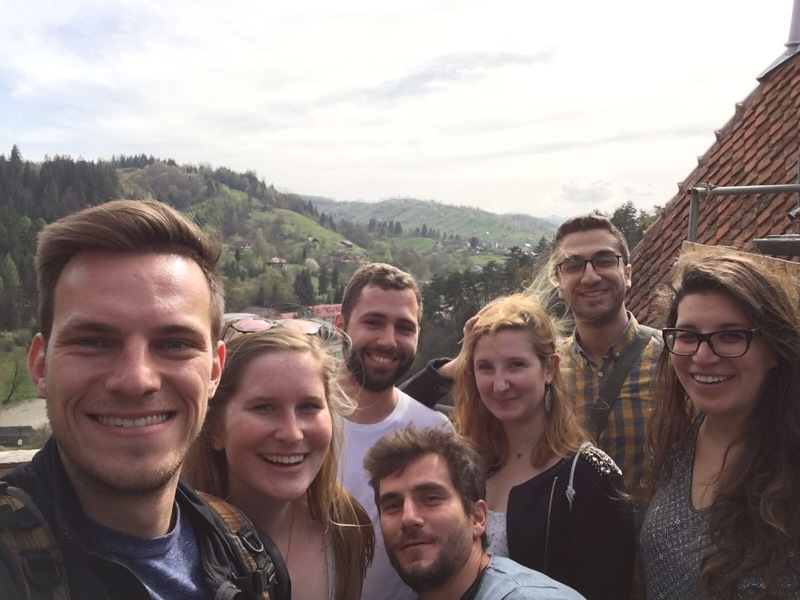 On Thursday the 27th, we headed to Ploiesti to visit our friends, the UPG Ploiesti SPE Student Chapter, and to tour the university facilities. We were able to see the numerous labs utilized by the students at University of Ploiesti in order to further their understanding of petroleum engineering. The most remarkable lab was the Drilling Simulation laboratory, which was a mock drilling floor. It contained all the equipment one would find on any rig, and the school uses it for educational and training purposes. The final stop of the day was at a National Oilwell Varco (NOV) facility. The representatives of NOV gave a presentation about the various equipment and components they design for drilling and production operations. The visit concluded with a tour of the equipment in the warehouse. 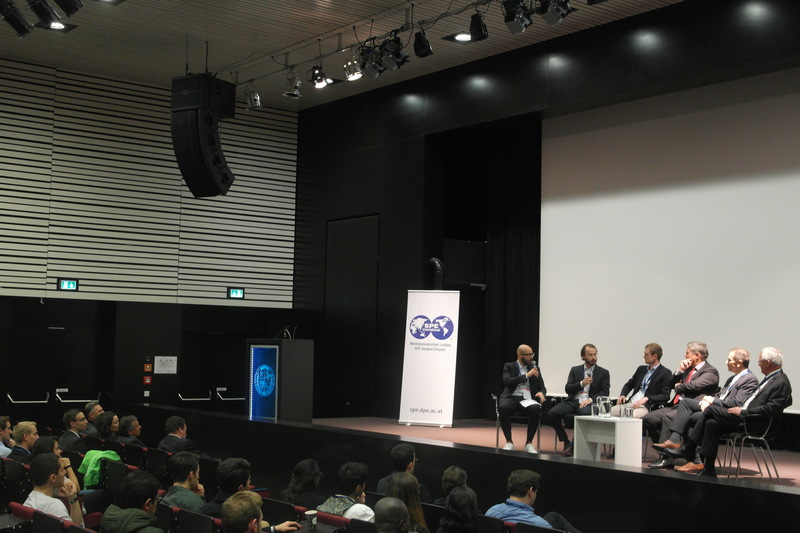 The 28th of April was spent at ICPT Campina, which is the research and development branch of Petrom. It was primarily a facility tour so we were able to see all the labs where core testing is conducted. We were also lucky enough to meet some of the lead researchers at the institute. The excursion was concluded with a visit to Bran Castle, which is more commonly known as the inspiration for Bram Stoker’s infamous novel, Dracula. 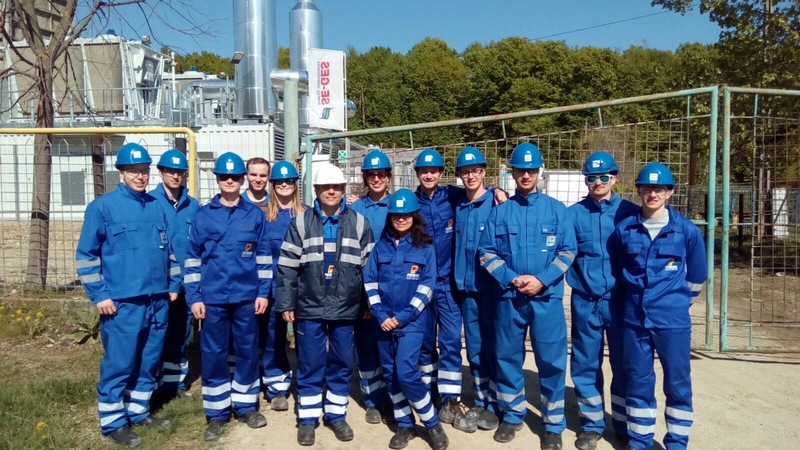 We conclude this article by thanking all the professionals at Petrom, the SPE Romanian Section, including our dear friends at the UPG Ploiesti SPE Student Chapter, NOV, and ICPT Campina for their warm welcome and for taking the time to show us around the country and the facilities, our friends from the Petroleum Engineering Student Representation for their help and support during the organizational process and finally, a big thank you to all the participants who filled this educational journey with fun and joy. PMLucas Enterprise: Call for applications! There are a lots of benefits for an SPE Member, so if you are interested in a membership, join us now. The Travel Fund is helping students to get even more out from their studies. Get know more here. 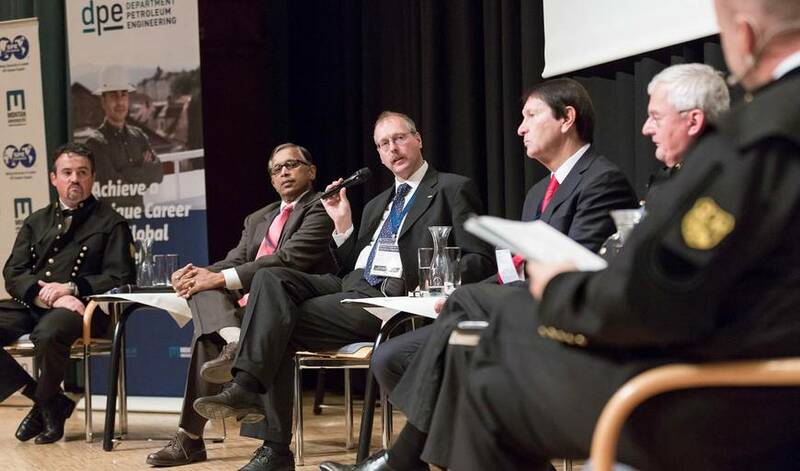 Copyright © 2019 Society of Petroleum Engineers - Student Chapter Leoben. All other trademarks and logos belong to their respective owners. All rights reserved. Design and Code by David Thomas Kutas.